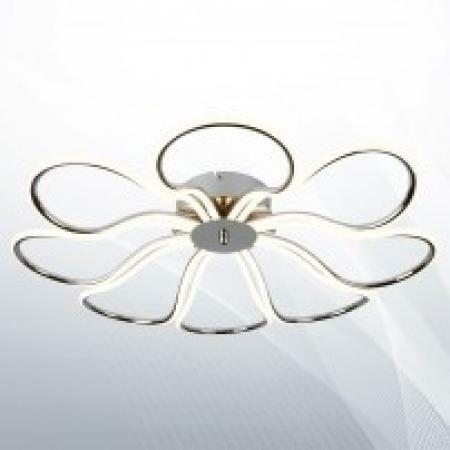 Boast your interiors using this 7 ring light ceiling flush in chrome. 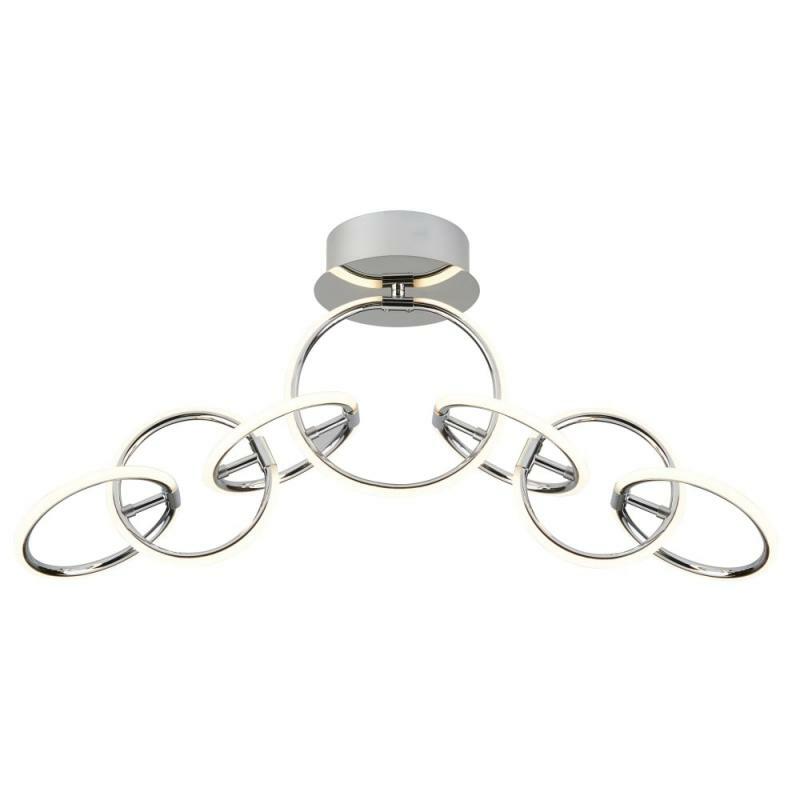 One large ring hangs directly from the chrome base and then either side there 3 lights suspend elegantly. 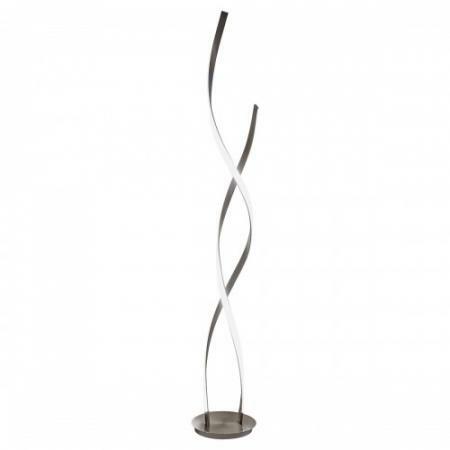 This item will bring a modern and stylish appeal to your living room. 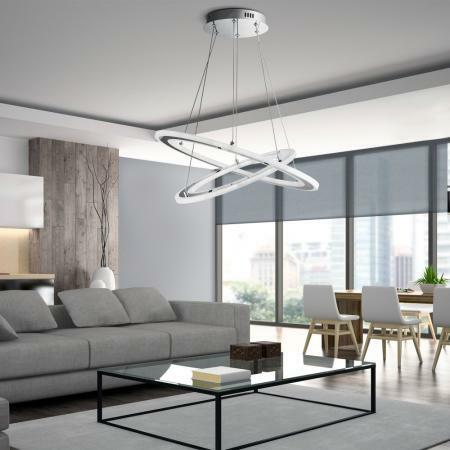 LEDs use up to 85% less energy and last up to 20 times longer than incandescent bulbs.